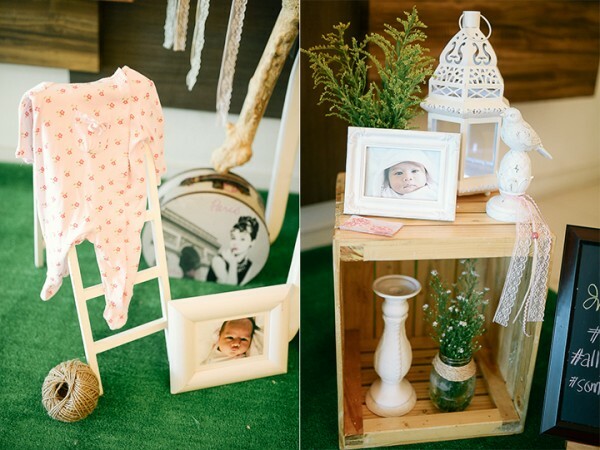 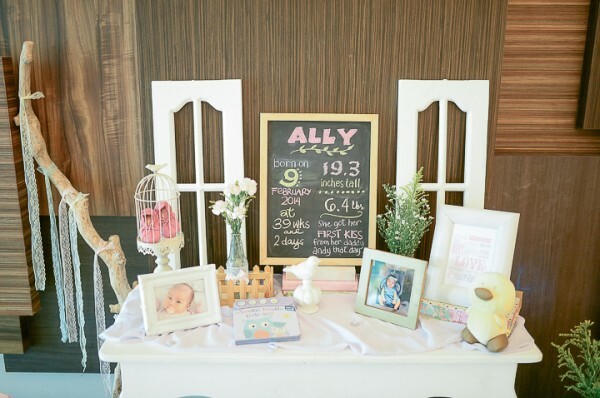 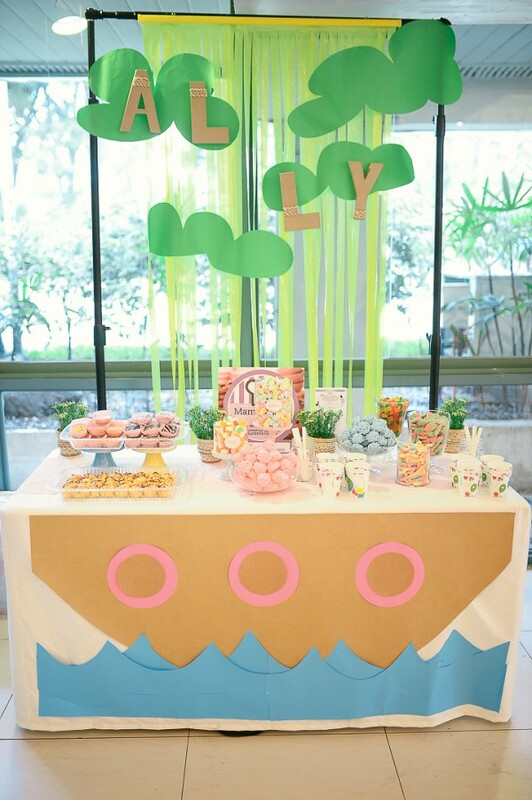 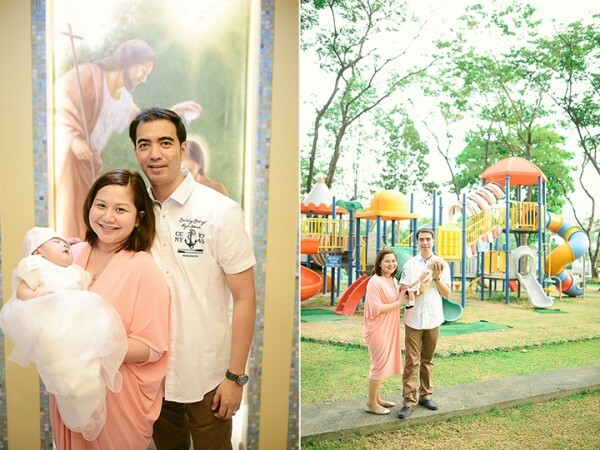 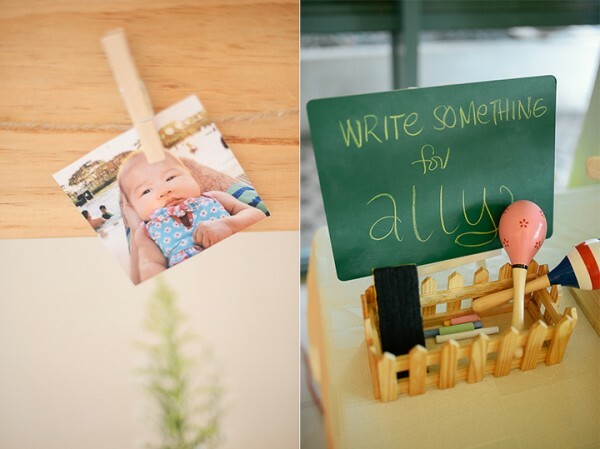 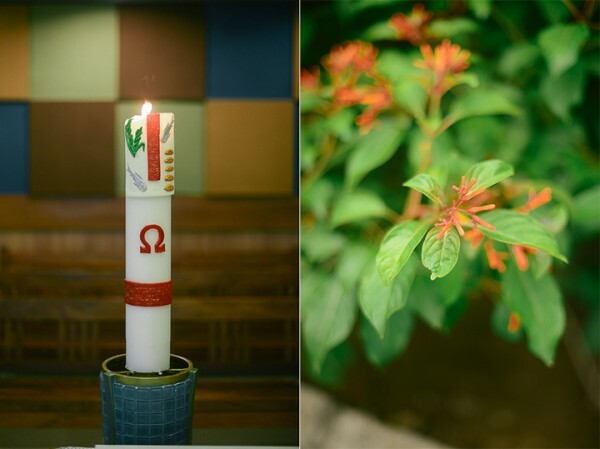 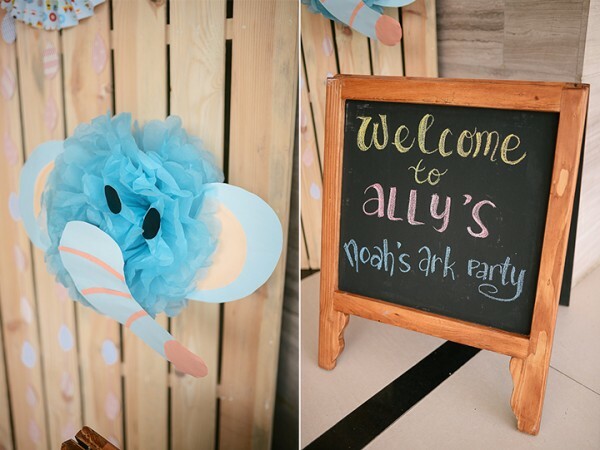 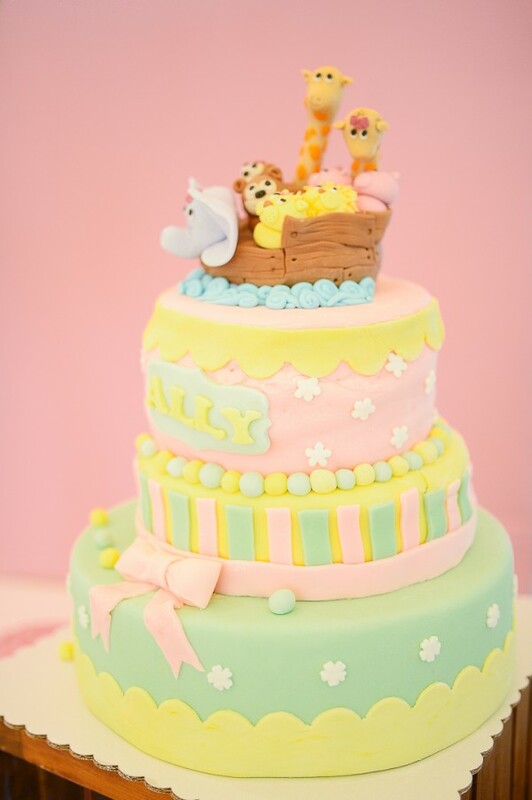 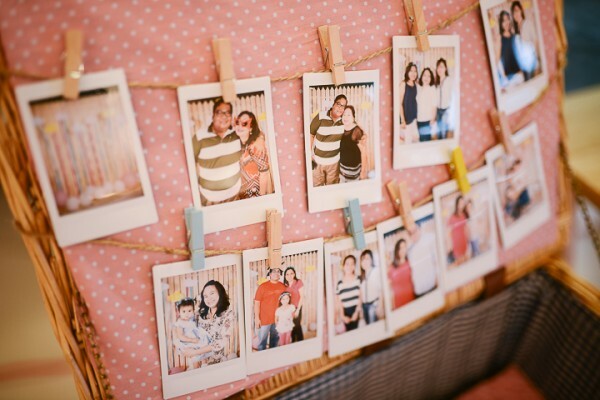 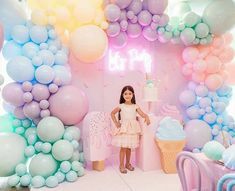 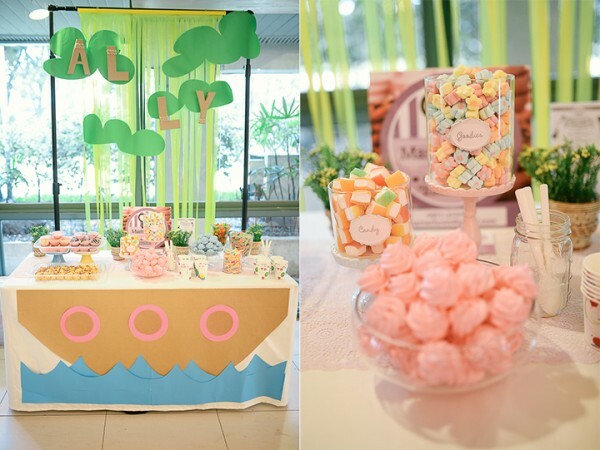 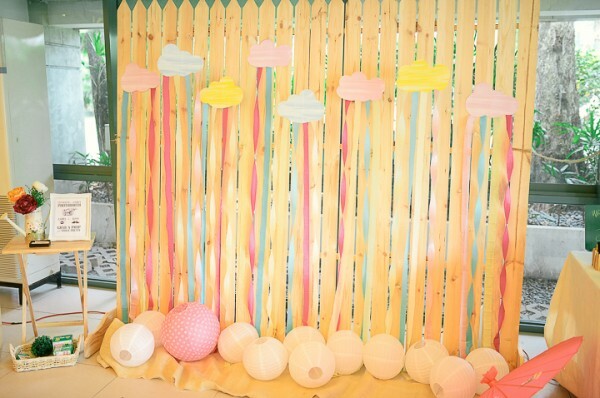 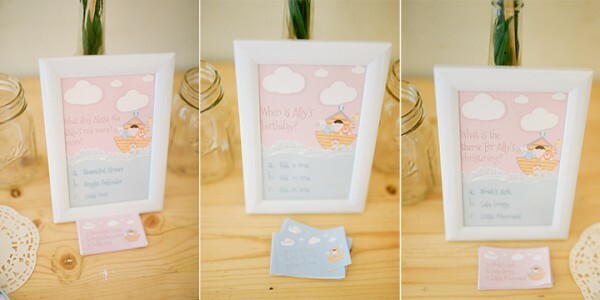 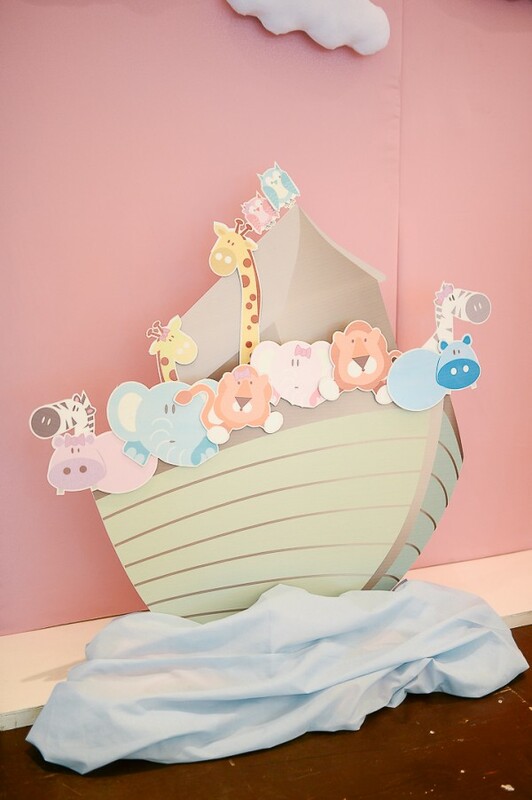 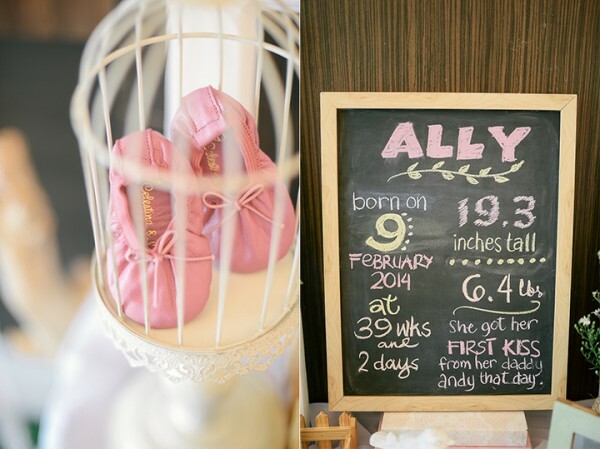 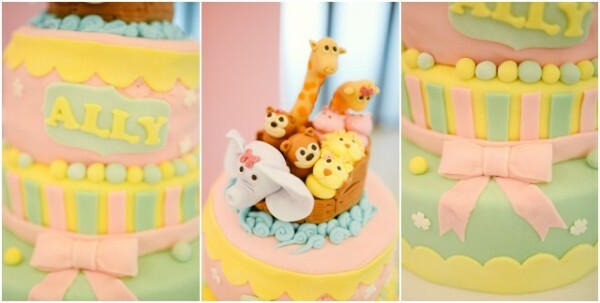 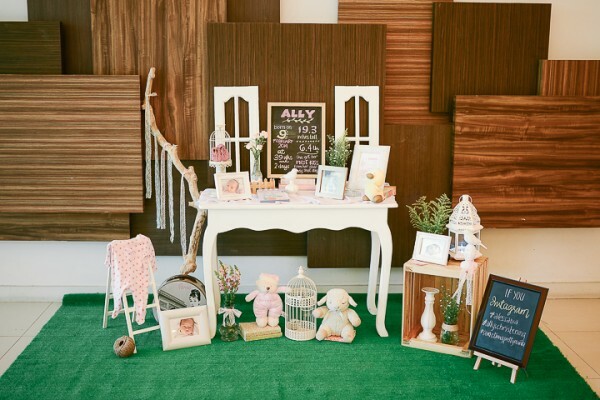 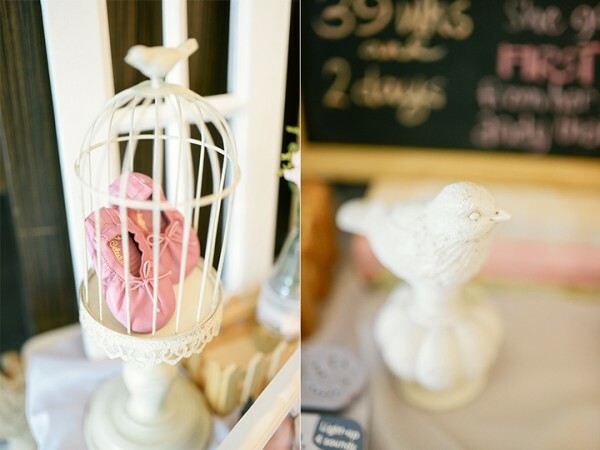 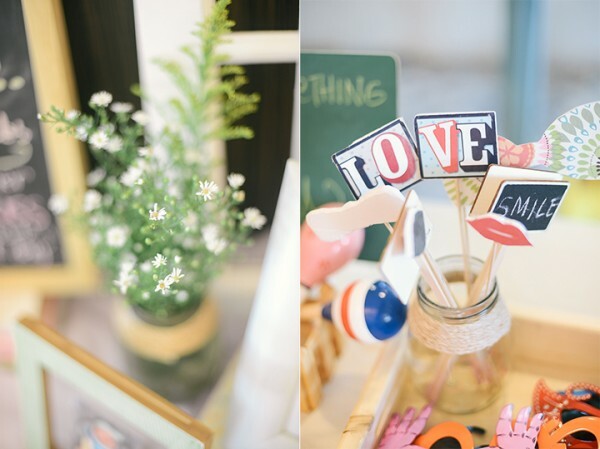 Melanie of Something Pretty Manila shares with us this lovely Noah’s Ark themed party that she designed for little Ally’s Christening celebration. 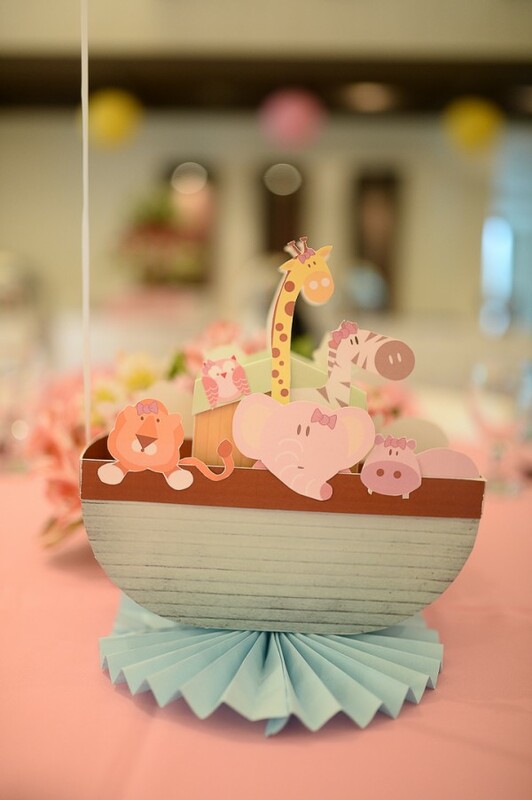 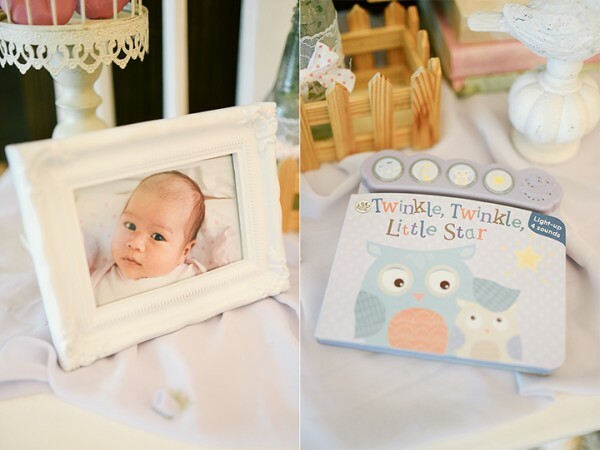 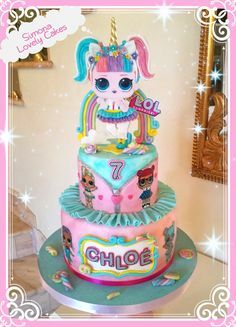 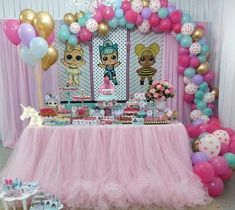 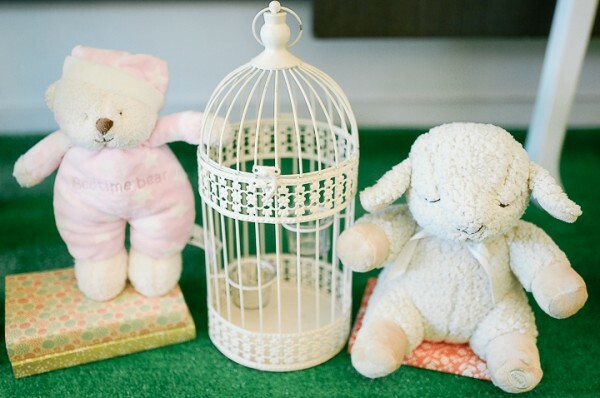 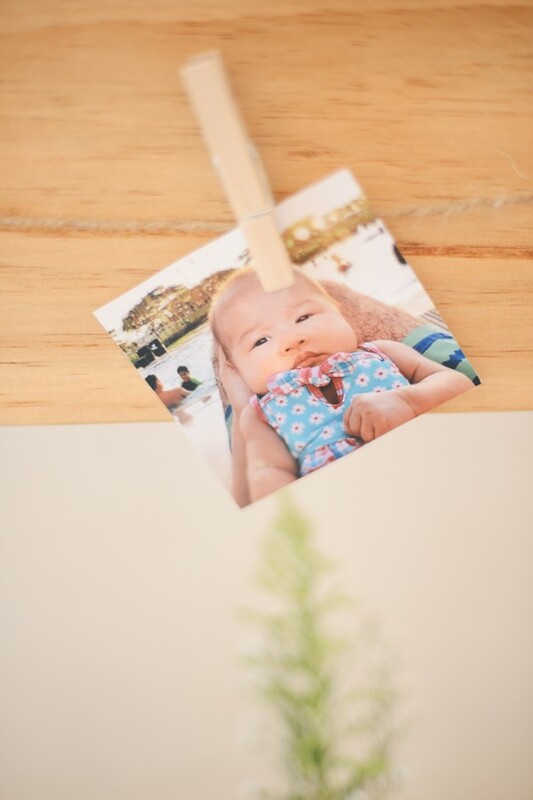 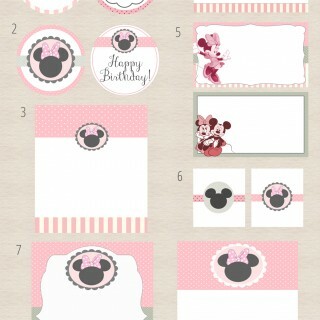 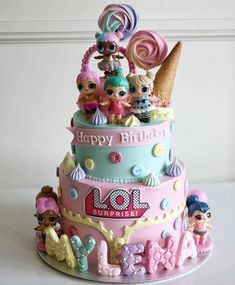 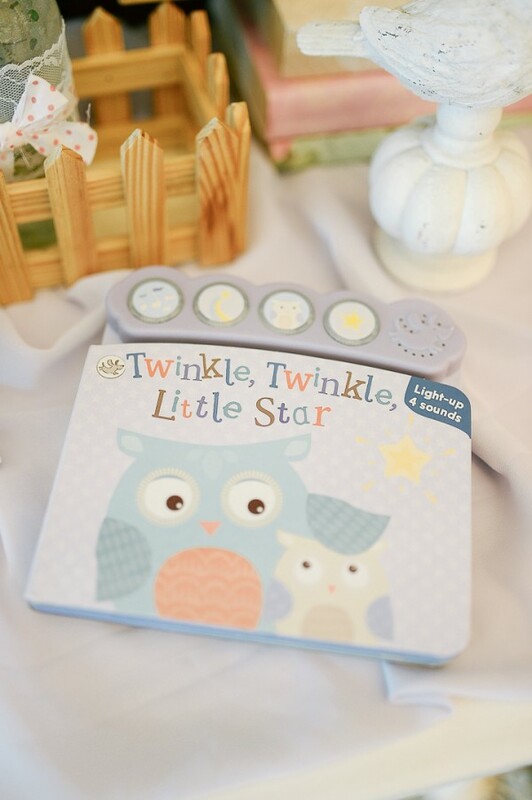 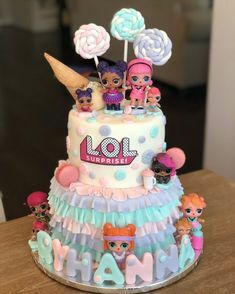 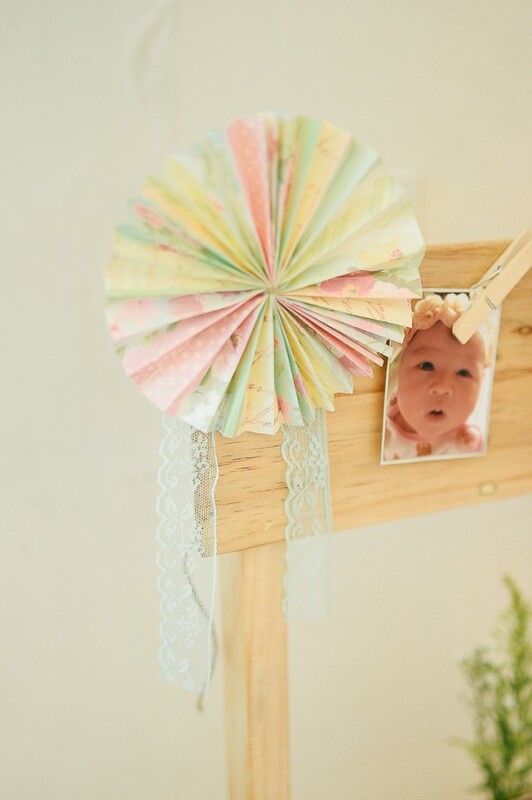 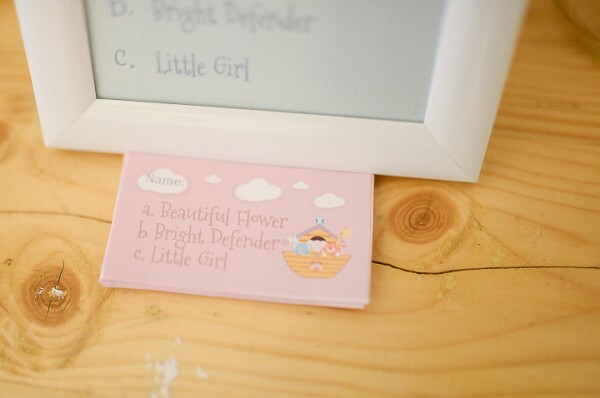 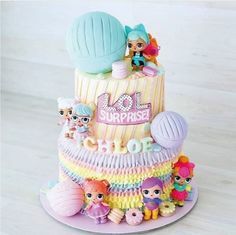 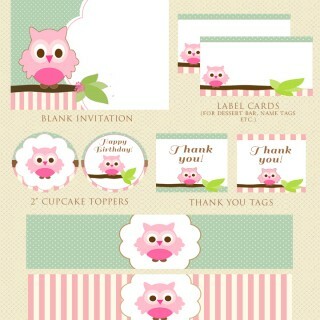 For such a unique party theme, this one is overflowing with charming and adorable details that is perfect not just for a baptism party but for a baby shower or a birthday celebration. 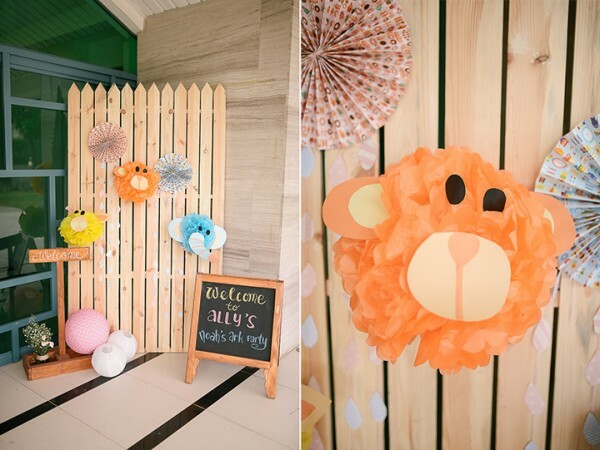 The cute animal faces in the welcome area shows us another use for a favorite party decor – paper pompoms! 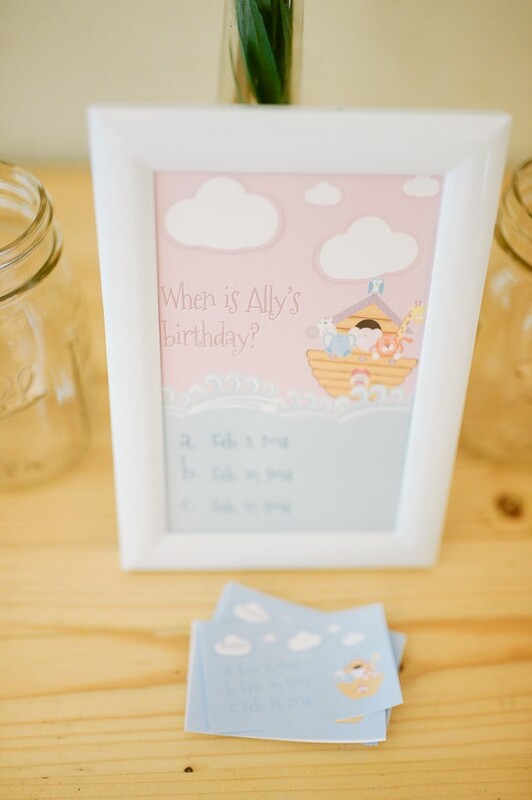 I just love memorabilia corners in children’s parties! 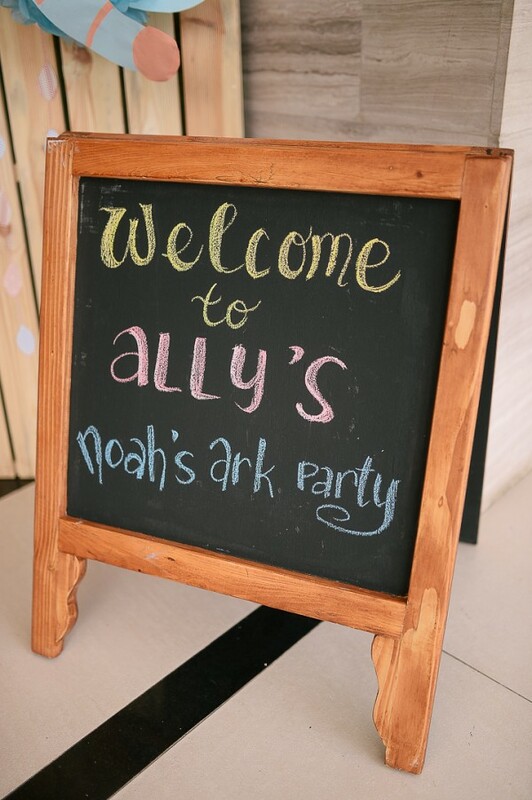 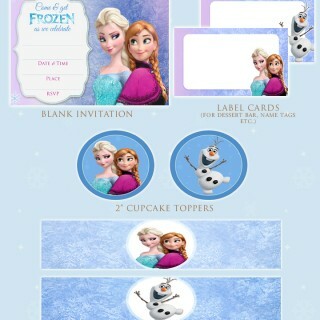 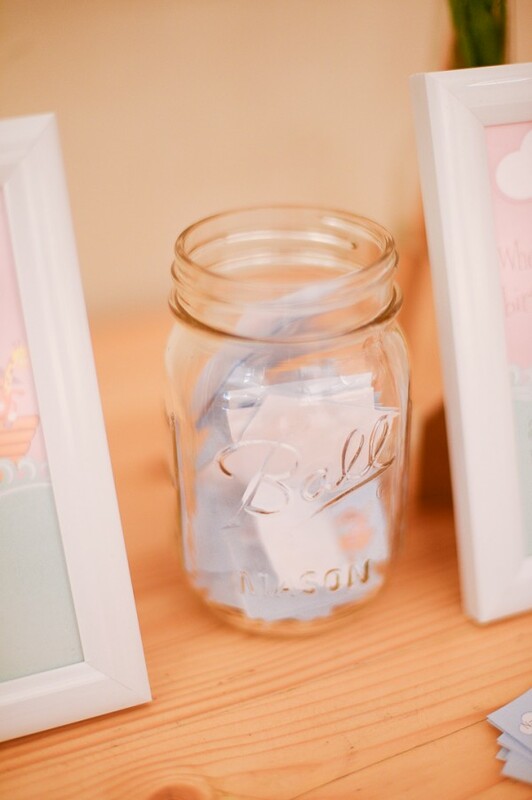 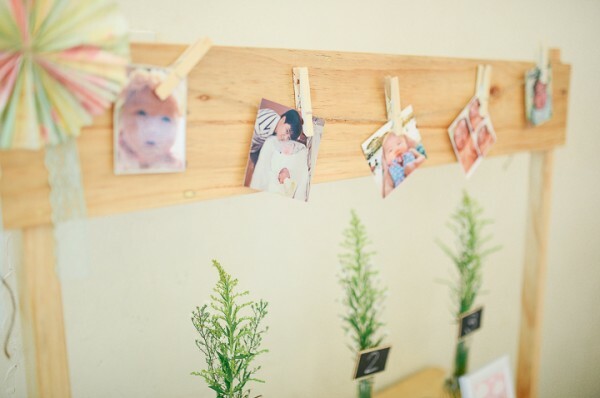 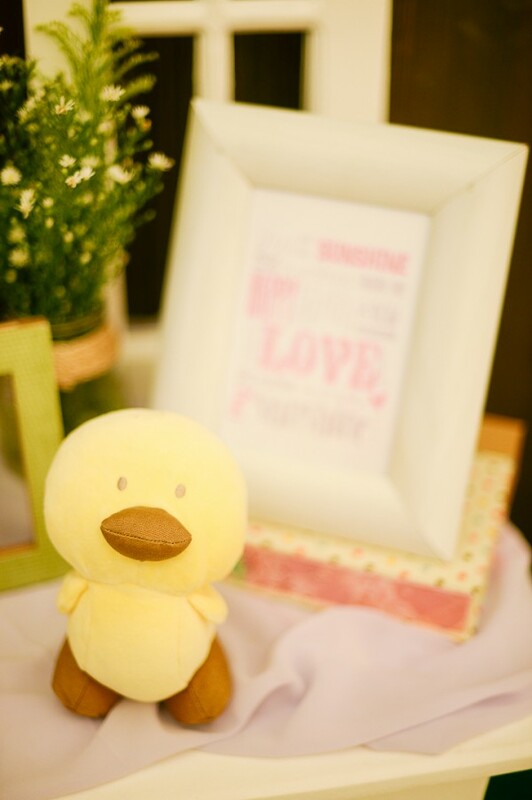 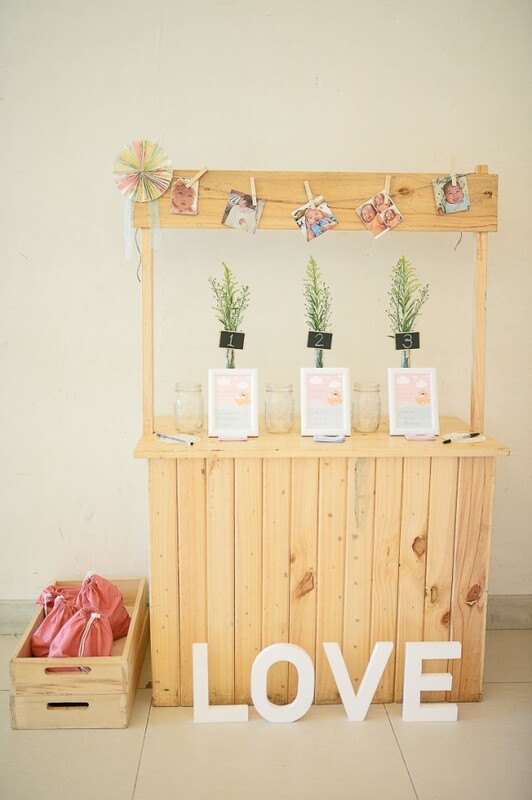 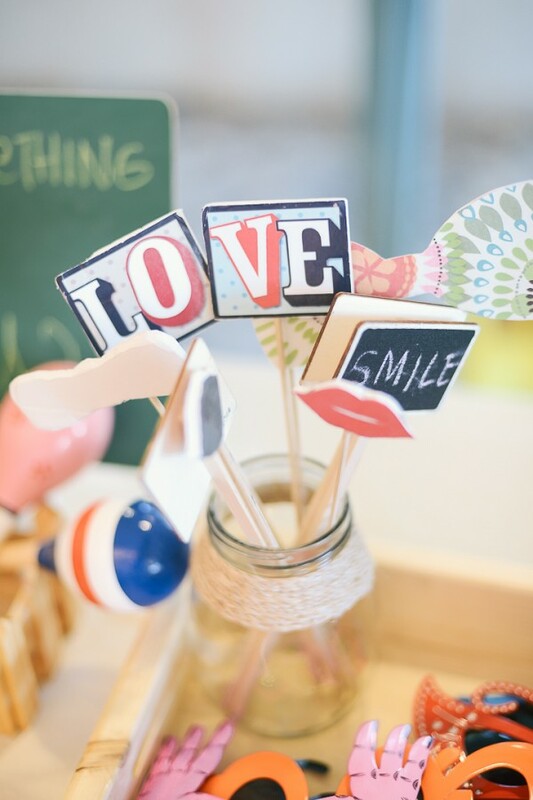 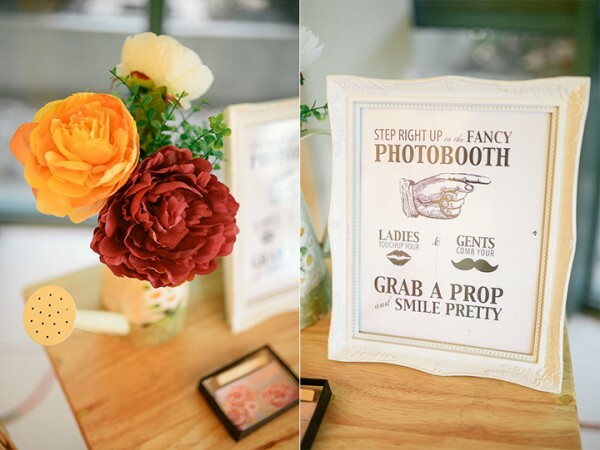 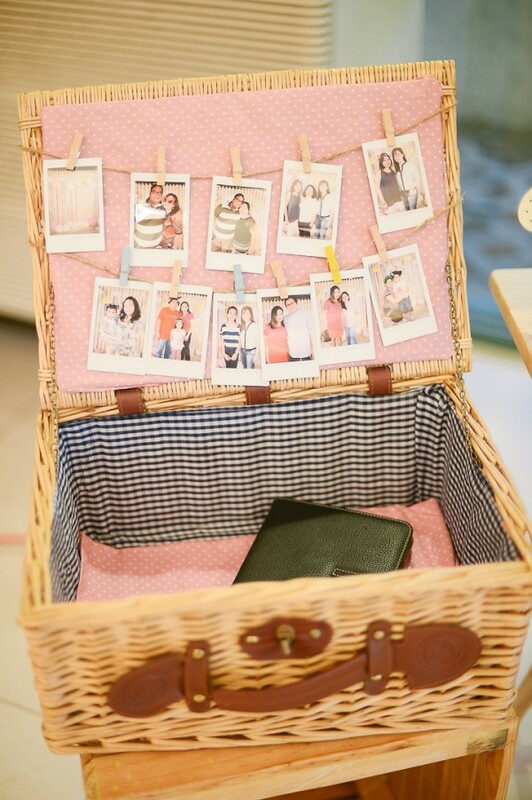 It not only adds pretty little details to the party, it also lets the guests learn fun details about the celebrant.